Today start from Jouetukan to choushibasi, we feel more cold and more happy. 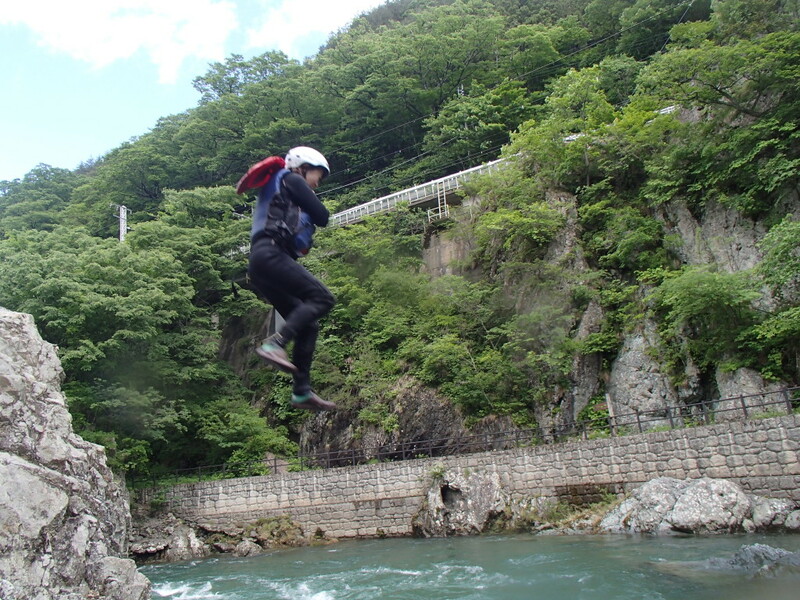 We went really great big rapid and did nice jump as well. Same time we enjoyed lots by swimming many place. We finished our rafting today but all memory for forever.